Our physiotherapists are experienced enough to help you deal with a wide range of sports injuries, ensuring that you get the right treatment plan to help get you playing again. From head to feet injuries, we can offer you an excellent sports injury treatment service. Getting you back to full fitness can take a while, which is why our sports injury treatment service will ensure your goals and exercises are carefully planned to give you a speedy recovery. Want to avoid further injury? 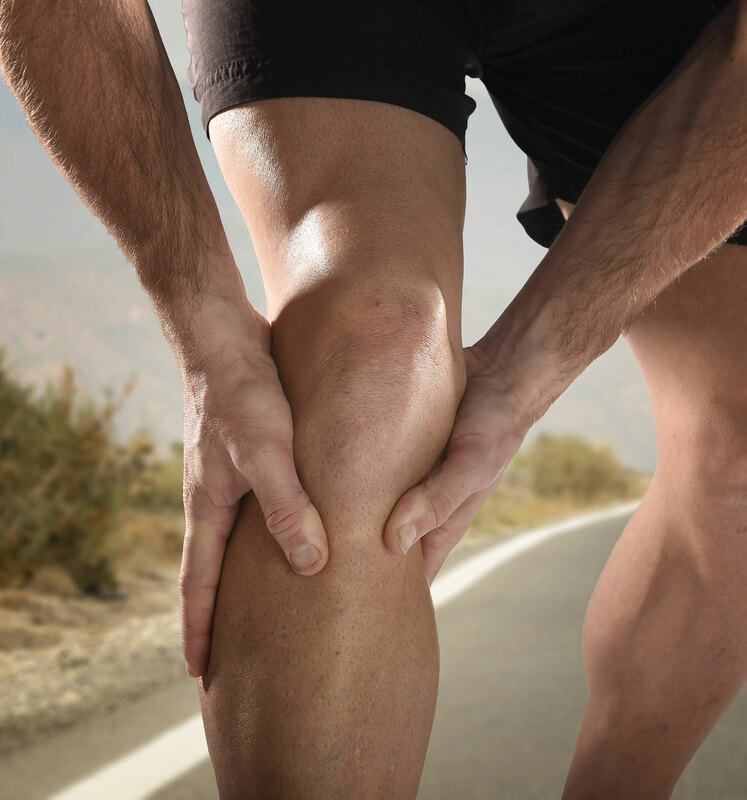 Once we have treated you for your initial sports injury we can help you avoid further injuries. By offering pre and post sports injury advice, we ensure that you get the best possible chance to avoid a reoccurrence of your sports injury.